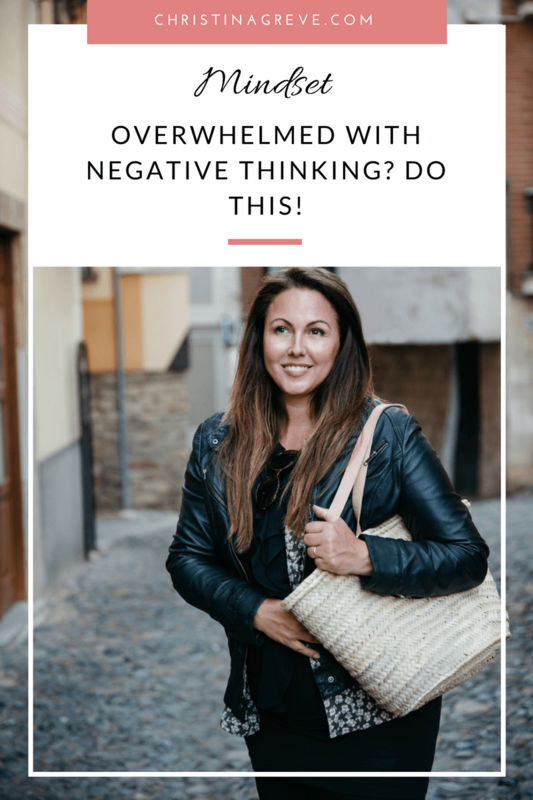 Overwhelmed With Negative Thinking? Do This! Are you sometimes overwhelmed with negative thinking – perhaps being downright rude to yourself? Criticizing yourself for not doing enough? I sure can relate. I guess we’ve all been there; having bad days and moments of self-doubt. Days in which you fall short of your own expectations, and instead of treating it as a learning opportunity, you beat yourself up about it. YOU can start over, each day. The best time for new beginnings is NOW. It´s okay to have setbacks… it´s okay to draw a line in the sand and start over. Just make sure you are moving the line forward – in a positive direction. Move in the directions of your dreams and goals. Take baby steps, but take steps that stop you from being stuck. We all want to reach the top of the mountain and feel that we have achieved something amazing. We want to feel alive, happy and excited. 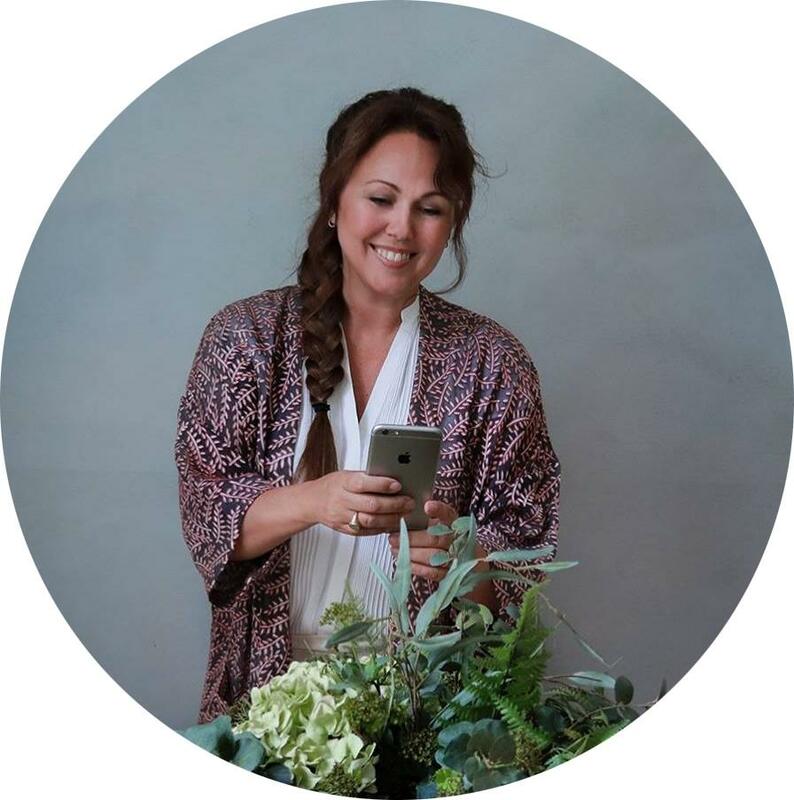 We want to be financially independent and work with what we love. Whatever you are working towards, and however far you still have to go, let me tell you that; YOU CAN DO IT! Keep chasing your dream. Don´t give up! It doesn’t matter if you are moving fast or slow, only that you keep moving! The quality of your life is determined by how you FEEL about yourself, and how you THINK of yourself! That´s why I want YOU to make a firm decision TODAY to boost and improve your self-esteem! Doing so will empower you to do more, love more, give more, become more and live more. All success in life comes from a place of self-confidence. A deep trust in yourself, that you are worthy of it all and that you deserve the best in life. Imagine your mind as a garden. If you do not deliberately take good care of it, weeds (negative thinking) will grow and take over. If weeds dominate your garden, it will not be the healthy, vital and beautiful garden that you need to feel happy and energized. Imagine that you eliminate all weed. Let go of all negative thinking and all worries. Just let it go. 1. I love myself. I give myself permission to follow my heart and walk MY path. 2. I am the best. I can do anything I put my mind to. I am unstoppable! 3. I am kindness. I bring authenticity, love, and happiness to myself and others. Try this practice for a few weeks and see how it shifts your mindset as you go about your day!